This is your special occasion, so we’ll do everything we can to make your PapaKåta party truly memorable – whatever you have in mind. 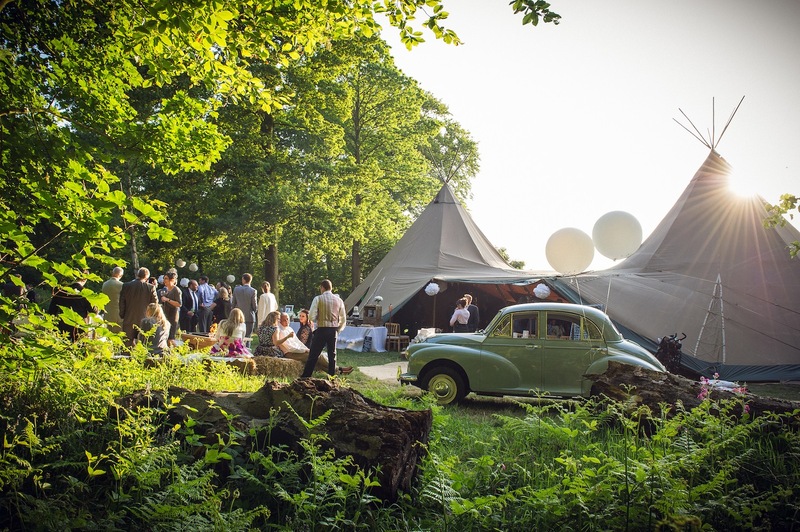 Spacious and flexible, our teepees (or tipi’s/tepees) and Sperry® tents cater for just about any size and type of event. The Teepees can be used individually or joined together to increase capacity; the sides can be raised or lowered to create just the right space, whilst the Sperry® tents come in four stunning sizes. And with a range of interior details and furnishings, we can help you create the perfect atmosphere. We’ll deliver, install and furnish the tents for you, and because we’re on call for the duration of your hire, we’ll be there to help with any teething problems. Our promise is backed up by a 24/7 call-out service, with spare tents, crew and vehicles ready to go at the drop of a hat. The best parties happen in PapaKåta tents, and with our fantastic team you can rest assured that we’re on your side – we’re here to hold your hand every step of the way. 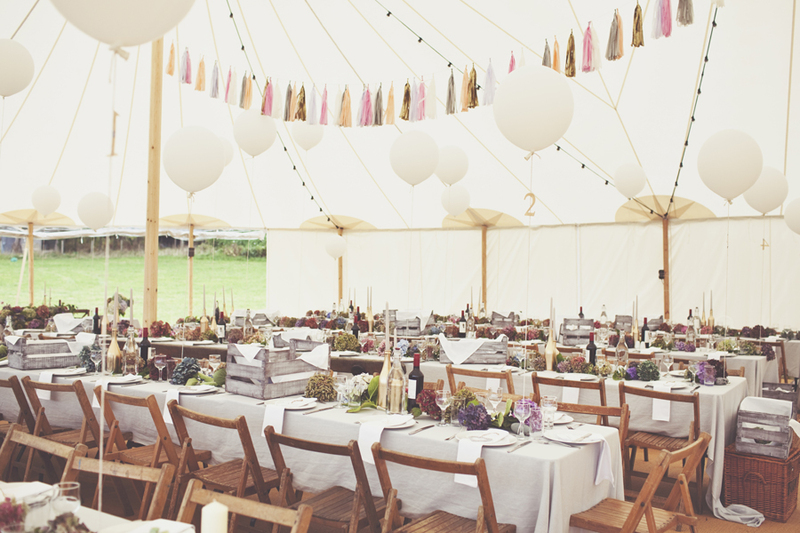 To give you a rough idea of space and capacity, each teepee holds up to 100 guests for a party and 70 guests for a sit-down dinner, as does our smallest-yet-perfectly formed Sperry® tent. And if you’ve lots more guests, our grand Sperry® can seat up to 300 people, or join the teepees together to create your perfect party space. Download our handy floor plan brochure to see some example layouts. You can also get crafty and creative with our Papa Kutouts to design your perfect event space. Please note that floor plans are indicative only. The tents are pretty breathtaking as they are, but they become truly unique when you’ve put your personal stamp on them. From clean and chic, to warm and sumptuous, we have a variety of furnishings and styles to choose from. Personal teepee favourites include our French oak wine barrels and giant mirror ball, while our festoon walkway and floral chandeliers add the wow factor to the Sperry® tents. And for the ultimate style statement, add our handcrafted circular oak bar!. We hope you enjoy flicking through our current Finishing Touches brochure and look forward to hearing from you if you have any comments or questions. We’re currently loving sourcing beautiful accents to compliment our Sperry® tents, so if you’ve seen something amazing that isn’t in our brochure, please let us know. We’re always on the lookout for fabulous ideas! 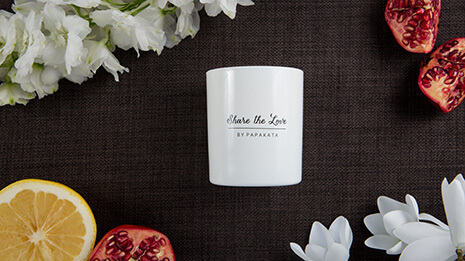 We’ve created a bespoke scent to lock the happy memory of your event into your mind forever. We'll be in touch when we launch our gift list site! Thanks! We'll be in touch by email soon.